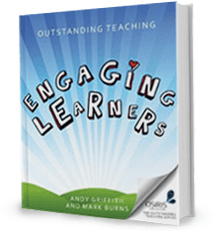 I recently reviewed “Engaging Learners”, which is a companion book to the one reviewed here. 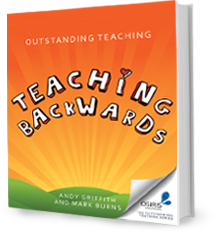 Teaching Backwards” is written in the same ‘friendly’, encouraging style and is full of practical advice. As before, I am looking at “Teaching Backwards” not as a practising classroom teacher but as a CPD course developer and teacher trainer for Dyslexia Action. 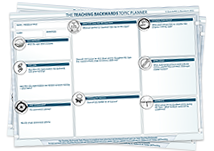 Teaching backwards is defined as ‘plan and teach from a clear and well-defined destination’. 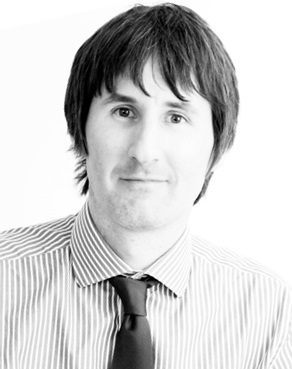 The destination gives ‘the teaching backwards process its shape, direction and structure’. The teacher has high expectations of the learners and the latter have high expectations of themselves. This should produce the kind of rigorous teaching, which will stretch the learner and lead to joined-up thinking for both teacher and students. For learners with dyslexia this is essential. Creating the right mindset, based on the work by Carol Dweck. This is essential for those who have experienced failure and find tasks more demanding than their peers. 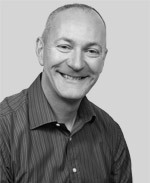 Many of the practical and real-life examples in the book would take place in a collaborative setting. This allows for further ways for learners with dyslexia to develop to their full potential. Students are encouraged to take risks and to not be afraid to make mistakes. They learn to cope with being stuck. They learn how to solve problems themselves and to know when to ask for help. The practical suggestions are well-illustrated, and are engaging and motivating. I was pleased to see deliberate practice mentioned and defined, as this is vital for dyslexic learners. The analogy with the computer game was interesting. It was good to see modelling put forward as a positive part of a lesson.